All living creatures are directly tied to the habitats that sustain them. Essentially each of these needs are themselves provided by different habitats. 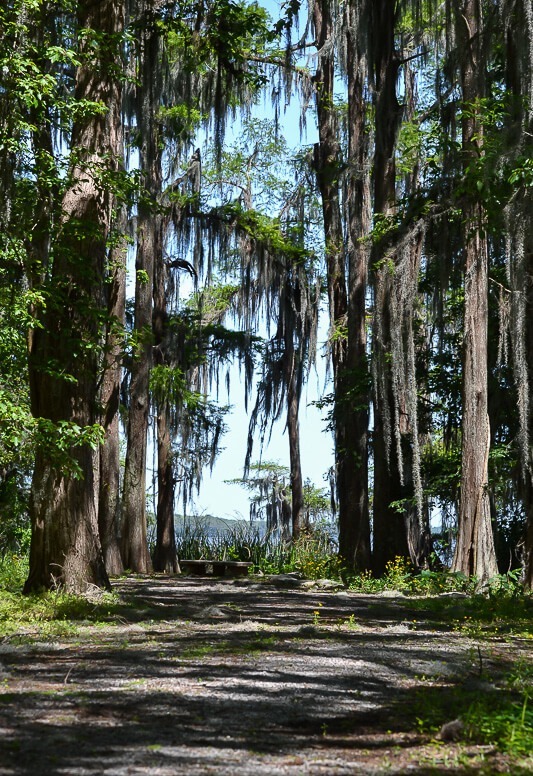 Barataria–Terrebonne is a patchwork of many different habitat types. Each of these different habitat types are used by different birds for different reasons. While much of this region consists of water, there are large expanses of wetland areas including saltwater marsh, freshwater marsh, and forested wetlands. These marsh and forested wetland habitats are lower in elevation than the surrounding natural ridges, causing them to remain wet throughout much of the year. Small remnants of upland forests remain along the natural ridges of bayous and streams, however, many of these upland forests and some forested wetlands have been cleared for agriculture and residential/urban development. 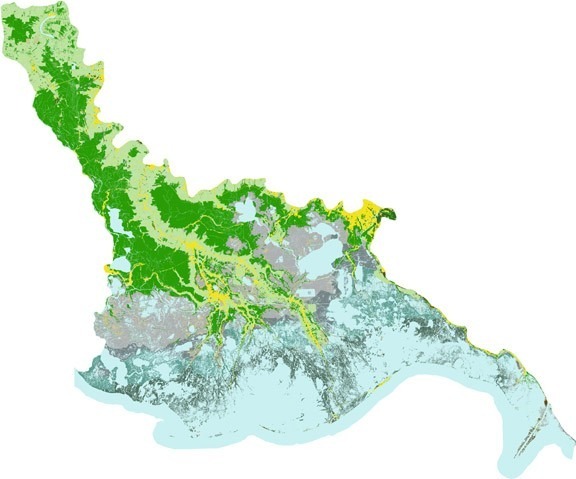 The habitats within Barataria–Terrebonne can be classified into 11 different categories ranging from open water to upland forests including urban and agricultural areas.